Year Round Horror Themed Attraction! 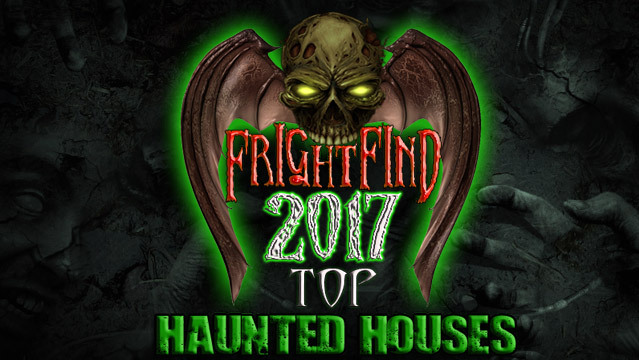 Taking the number one slot for New Jersey’s best haunt of 2017 is Brighton Asylum. This Halloween season sees an all new interactive addition inside the bowels of this ramshackle 1940’s asylum, Zombie Attack. Forget paintball and laser tag, you and a team of friends will take on weighted, metal body replicas of M4 rifles so you can truly tackle the undead uprising. Called “The scariest place on earth” by The Today Show and rated as a Must See Haunt by Haunted Attraction Magazine for 2 consecutive years, it’s needless to say that if you want to get into this attraction, you should buy your tickets early. Visitors can also gain access to their time sensitive escape rooms, where you’ll need to work together to unlock hidden passageways and solve the puzzles that lead to your freedom. But why stop there? Since Brighton Asylum is open on selected dates year round there will always be an occasion to get spooked! So go ahead, take your loved one out for one of their dark Valentine’s Day celebrations in February, or maybe try your luck at one of their full contact (waiver required) experiences even later in the year. 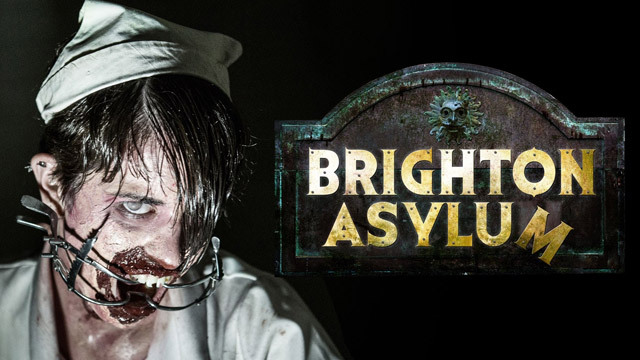 No matter when you need the scares, Brighton Asylum will be there! Not only are there four haunted attractions to choose from, you can pay a bit more and experience The Blood Shed, a very interactive fear experience. Can you handle it? What goes up, must go to hell. Located on an 100 year old army base in Wall Township, New Jersey. It’s $20 and the proceeds go to The InfoAge Science History Learning Center and Museum and to preserve the grounds of this National Historic Landmark. If you can survive a night in this field of zombies, you can survive anything. Four different haunted attractions to choose from. This is a great haunt, but the 60 minute escape rooms are fantastic! Where else can you get locked in a room for $29? 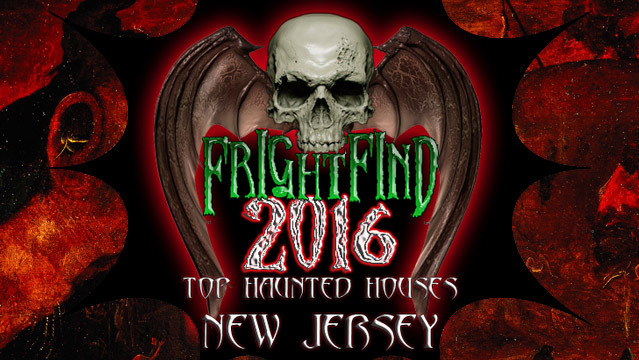 Featuring 6 separate attractions and a Haunted Paintball Ride. Over 1 mile of soothing sounds and pretty lights, er, I mean horror and terror!